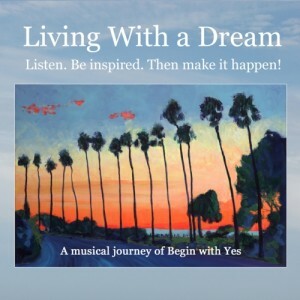 “Living With A Dream” is a musical journey of Begin with Yes. Here are the artists who contributed their work to make this compilation of inspirational songs happen. Please visit their websites and offer your support! Michael Brandmeier is an authentic, acoustic pop artist whose music is being heard around the globe. 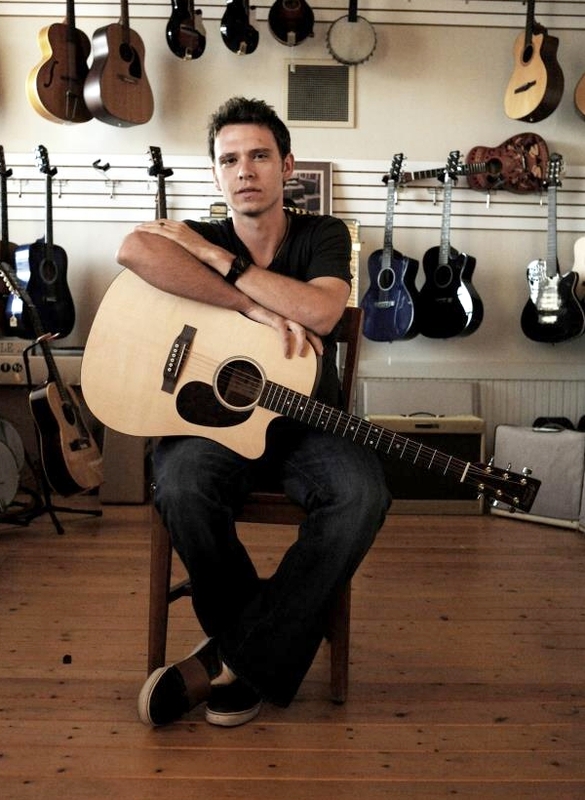 He has garnered many awards including the Independent Acoustic Music Awards “BEST MALE ARTIST” for 2010, nominated again in 2014, and the Los Angeles Music Awards “MALE SINGER/SONGWRITER OF THE YEAR” in 2006 with another nomination in 2009. Michael is also a two-time winner of the SONG OF THE YEAR songwriting competition award – first time a winner in the POP category 2005, recently winning, November, 2009 in the AC category with his ballad “IF YOU’RE LEAVING SAY GOODBYE”. 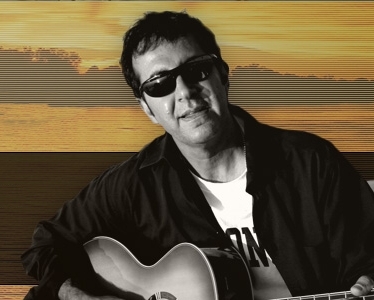 After receiving a diploma in contemporary music with a concentration on guitar, Dale decided to focus on love songs, ballads and soft rock for the adult contemporary market. 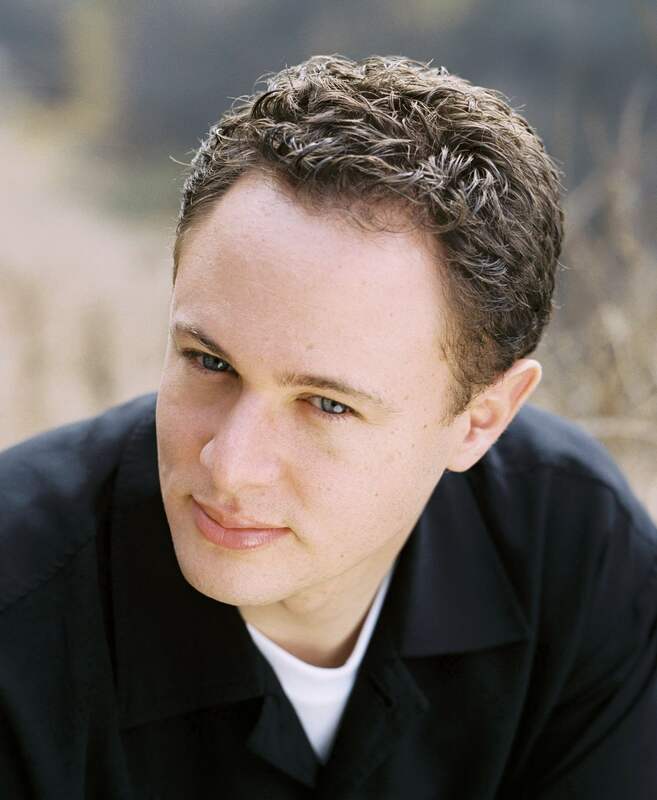 In 2001, Dale settled in Los Angeles where he performed around town as a sideman for local bands in some of L.A.’s premier clubs, like the Rainbow Room and the Martini Lounge. During this time, he refined his writing skills while still keeping an ear on his musical influences—including Def Leppard, Bon Jovi, Alice Cooper and Poison. Matt Commerce is a Virginia-born singer/songwriter, now based in Southern California. 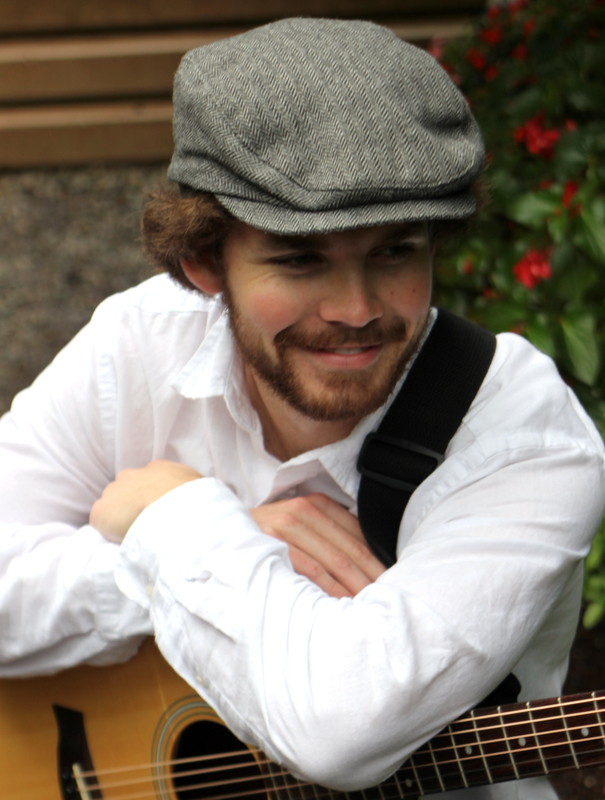 His style blends catchy melodies with heartfelt lyrics and a smooth soulful voice. A student of cello and stand-up bass as a child, Commerce picked up the guitar at age twenty, and within two years became a full-time performer. In 2005, Matt moved to San Diego, and began playing acoustic shows at restaurants and bars up and down the California coast. He formed a band, and recorded his debut release “Closer Than You Realize”, which was described as “one of the most pleasant aural surprises from a local artist in quite some time…” by the San Diego Troubadour. 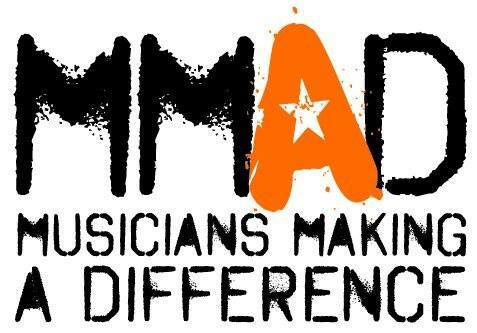 Musicians Making A Difference (MMAD) Inc. is an Australian charity that exits to change young lives through music. MMAD uses the power of music, dance & mentoring to inspire young people to make their lives remarkable. We provide creative support to young people, especially those who have suffered emotional abuse, neglect and disadvantage, in overcoming challenges such as homelessness, destructive patterns of behaviour, exclusion from school, family breakdown, drug and alcohol dependency, unemployment and reoffending. Our goal is not only to break negative cycles; we strive to empower our young people to go on and make their own difference within the community. “I Believe In You” is our theme and speaks to our goal to have every young person have someone who believes in them and the opportunity to live their potential. 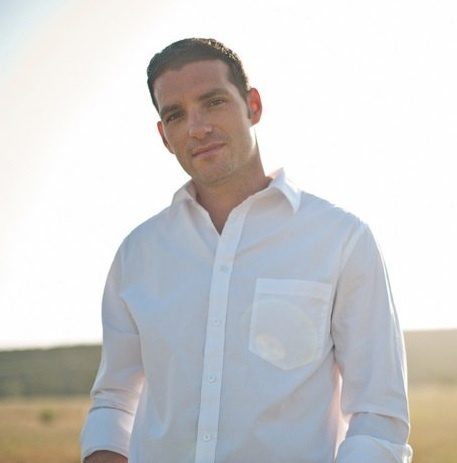 Daniel Nahmod, independent singer-songwriter and producer, has sold over 100,000 CDs and performed for over one million people across the U.S. and Canada. 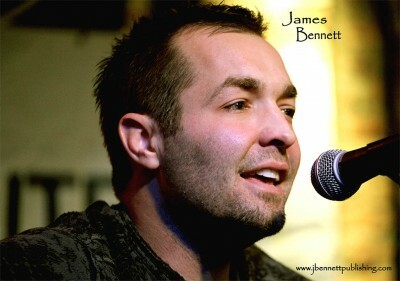 His music has been heard on The Today Show, Saturday Night Live, The Super Bowl, American Idol, and many other programs. As a committed humanitarian, Daniel has sung for countless schools, hospitals, prisons, senior centers, homeless shelters, and benefit events of all kinds (including the Astrodome after Hurricane Katrina and a 2-year musical residency at Cedars Sinai in Los Angeles). Anthony Salari (rhymes with canary) is a singer/songwriter from Las Vegas. After competing and eventually taking first place with an original song in the “Say You Wanna Play” contest held on YouTube, Salari was invited to perform at the 2009 NAMM show. Realizing this great opportunity, Salari hit the studio and recorded a four song EP which was then independently released and distributed to industry professionals during his NAMM event. Born Tara Witherspoon Bianco on July 11, in Hilton Head Island, SC., Tara has had a passion for entertaining since she was a little girl. She loves recording and performing her songs, dancing, appearing in film and tv productions and pursuing musical theatre. At the age of eight, Tara auditioned for the musical “Annie” and fell in love with musical theatre. She began training with her normal determination in acting and voice to pursue her goals. 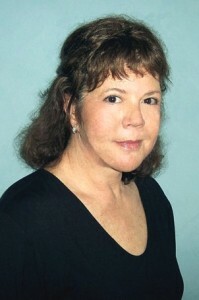 She has performed in numerous productions with her stage career. Among her favorites are, “Into the Woods,” “Peter Pan,” and “Hairspray.” For “Into the Woods,” the character of Little Red Riding Hood suited her well. Her nickname with her friends has always been “Lil’ Red.” Playing the lead role of Peter Pan in “Peter Pan” was definitely a highlight for Tara. She found she had a love for flying and aerial ballet throughout the performances. Trained by ZFX, the same flying company that trained Cathy Rigby for her national tour, she was honored to have been chosen by them as one of their top fliers. Recently, she played her dream role of Penny Lou Pingleton in “Hairspray,” the role of a sweetheart in “Dreamgirls” and Bet in “Oliver.” She was just cast as Jo in “Little Women” and is looking forward to this role! 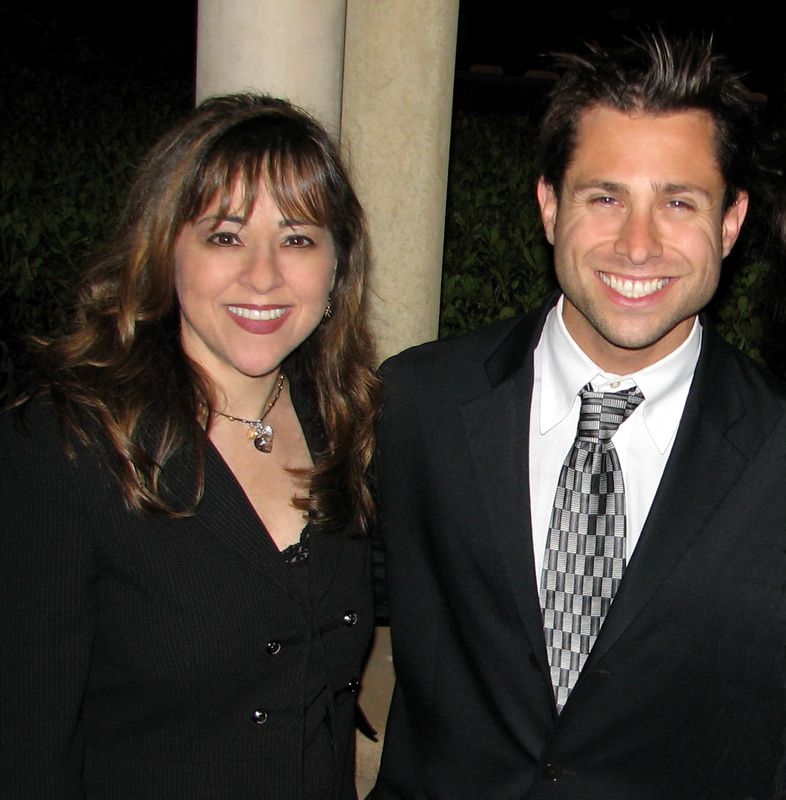 Through a local agency, she was given the opportunity to audition for a LA talent manager. She auditioned and received an invitation by Jeff Gordon of All Star Music Group to visit Los Angeles and record with a LA music producer. She is currently recording with PJ Bianco, music producer for artists such as Demi Lovato, The Jonas Brothers, LP and more. Claire grew up in Brooklyn, an only child, in a musical family. Her father was an entertainer, her mother had sung at the Metropolitan Opera, her cousin was a classical violinist and her uncle was a well-known drummer. Claire was singing along with the radio when she was a baby, playing the accordion when she was 5, and wrote her first song in fifth grade. After several years of enforced piano lessons, Claire discovered the guitar and folk music, and fell in love. Through artists like Bob Dylan, Linda Ronstadt and Gordon Lightfoot, she found music that spoke to her. After college, Claire moved to Miami and for many years just sang and played for herself. The tipping point came after “one heartbreak too many”. A friend of hers suggested she write a song about it and after protesting that she wasn’t a songwriter, Claire wrote her first song. The experience of creating something that hadn’t existed before opened the floodgates and the songs just poured out. Claire has been blessed with opportunities to collaborate with incredibly creative people at all levels on the songwriting ladder, including her teacher, Jason Blume. Her heart lies in writing story songs, emotional songs, songs that touch people. 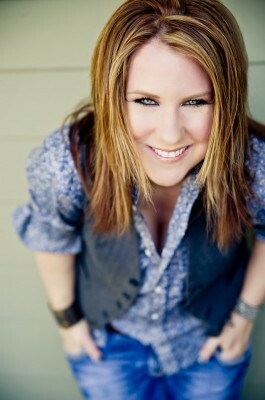 She is a SESAC writer and publisher, and has built an impressive catalog of quality songs.She has developed relationships with many professionals in the music industry, in part because of her personality, creativity and drive, and in part because nobody forgets the name Ulanoff in Nashville! 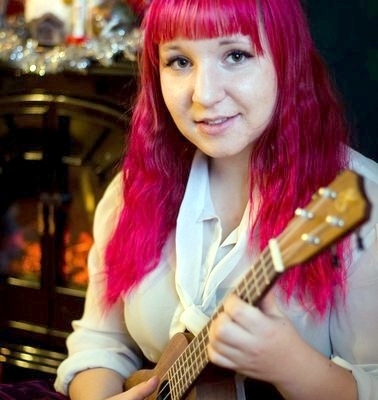 Breakout artist JoJo Worthington, from Waterloo ON Canada, is known for her avid songwriting on the ukulele. At the age of 14 she began to write songs on the guitar and soon formed a local band named More Than Robots. At 16, she decided to go solo with the ukulele. In February 2012, JoJo released her debut EP, “SOON”. 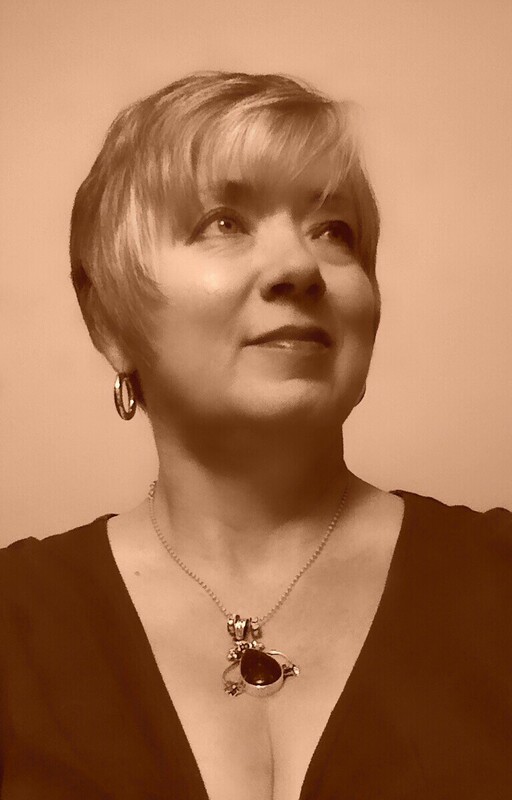 SOON features six original tracks composed by the Alternative-Folk artist herself. The tracks include a variety of different sounds from Jazz, Electro-Pop, Space-Rock, and Ukulele Folk. Each song is a personal memory from JoJo’s life, yet universal in its tone and composition, making her music both reflective and relatable. 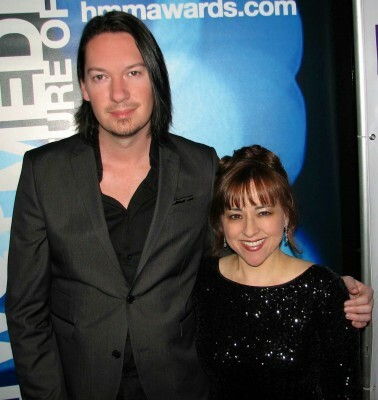 Janet Steely and Bruce Trent (co-writer) are both award winning song writers. Although “I Dream The Dream” is their first joint work, the vision for the song remains singular! This song is intended to nourish the dream inside of you, the listener. Their desire as writers of this song is to encourage you to be true to the dream planted inside your heart. Pursue YOUR dream with intentional passion. There is a seed planted within each of our hearts, when nourished it can give birth to legacy! This song speaks to the heart of everyone who has had a dream. The best is yet to come if you will chase your dreams with passion and nurture the seed God has planted in you.